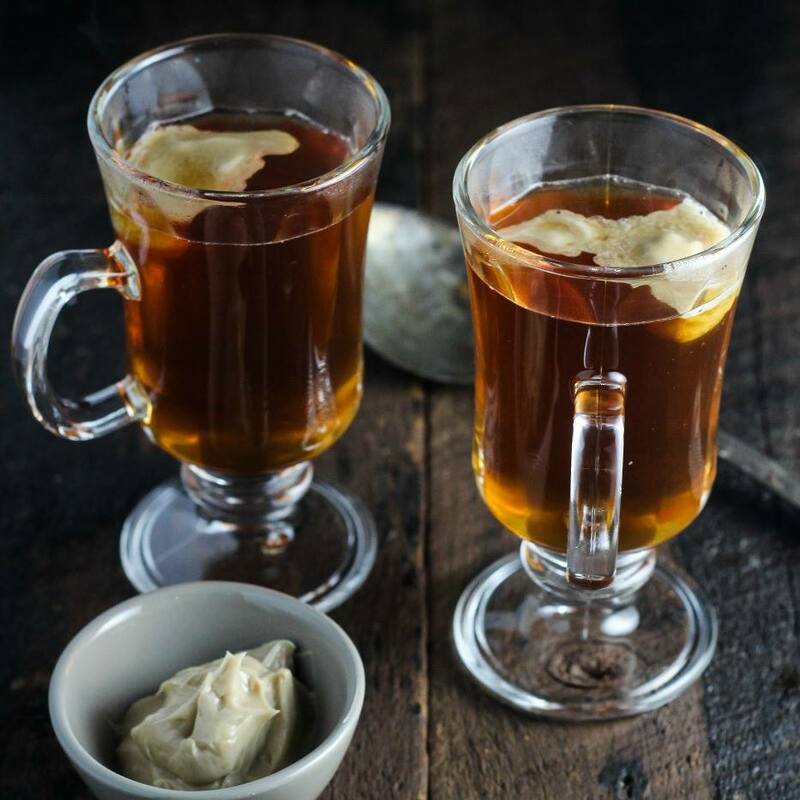 Hot Buttered Rum Day was January 17th and in case you missed it we wanted to share a recipe we tried and loved that uses traditional ingredients and adds in a twist. It’s still pretty chilly outside so that’s a perfect excuse to warm yourself up with a cup of this stuff. Give it a try and let us know what you think.